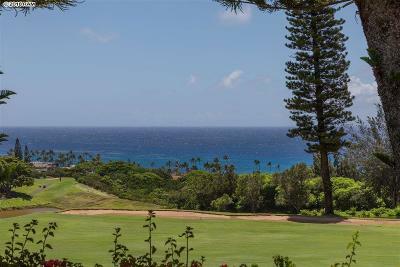 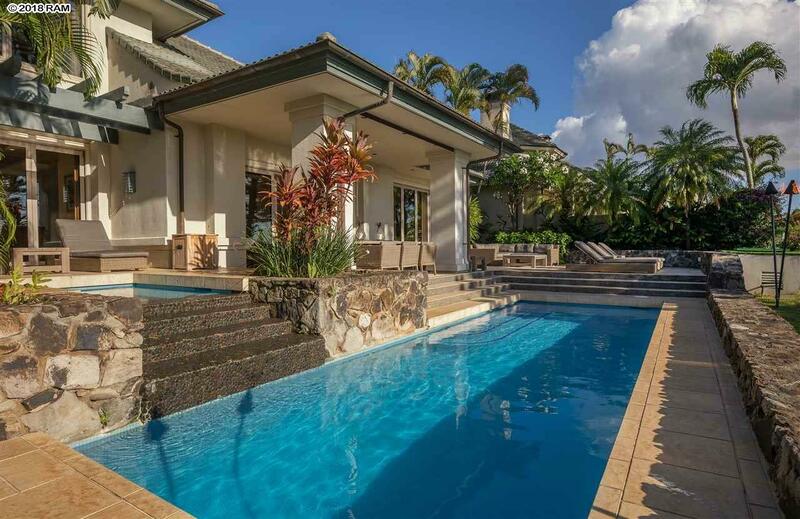 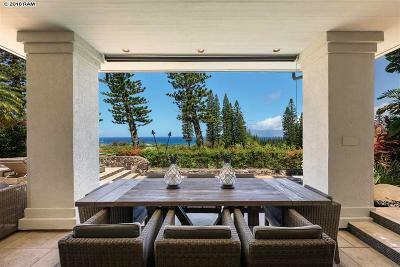 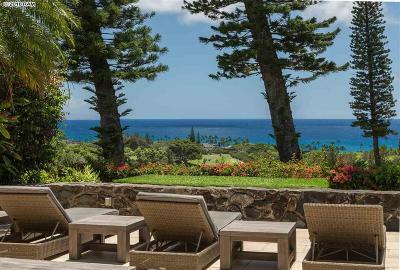 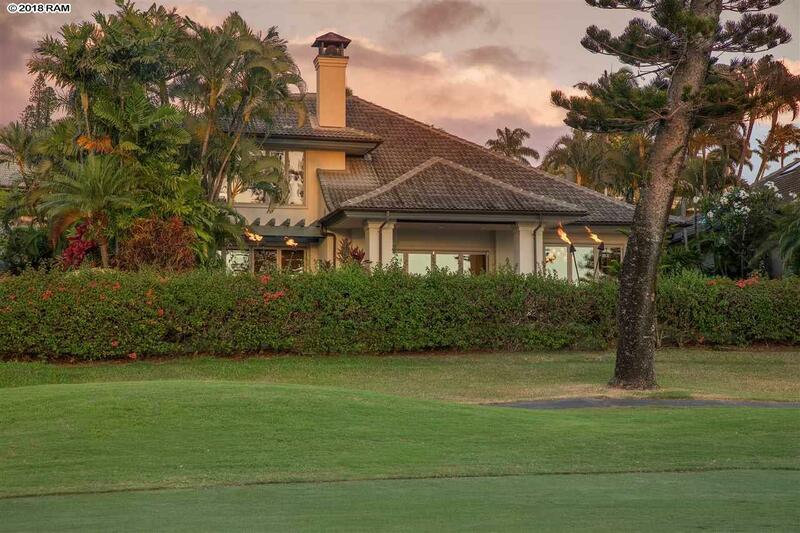 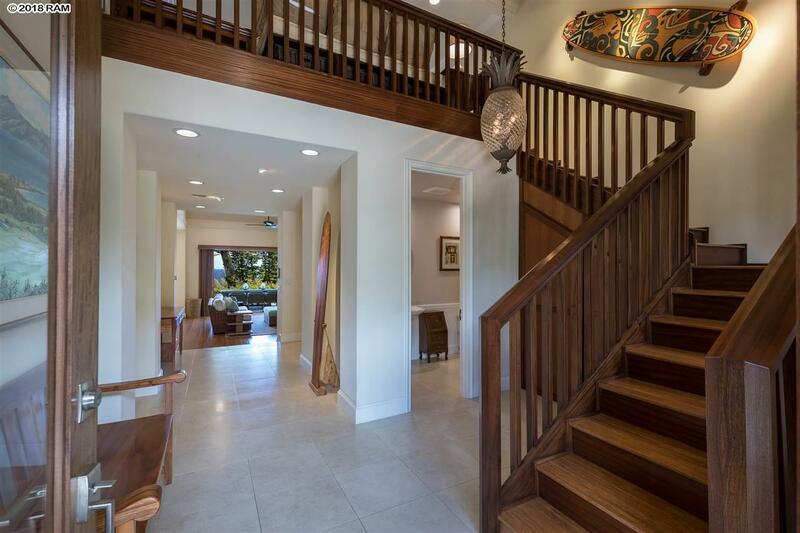 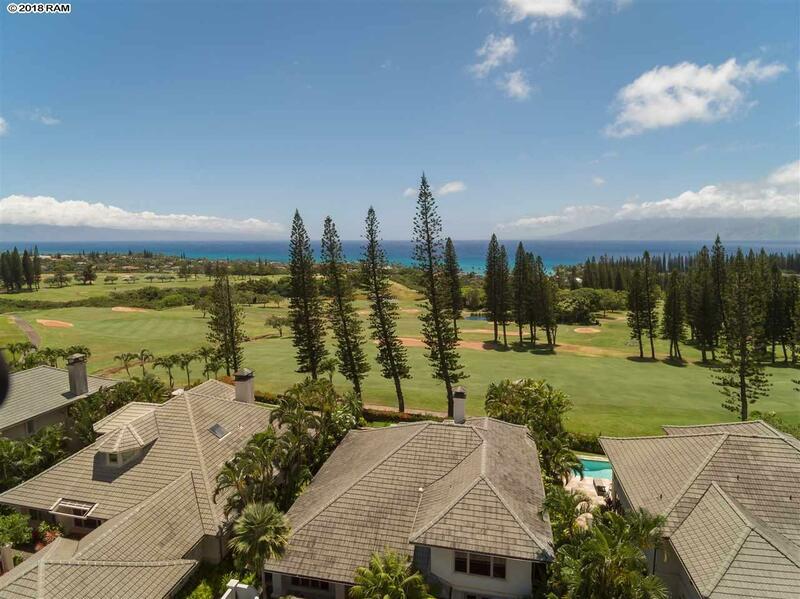 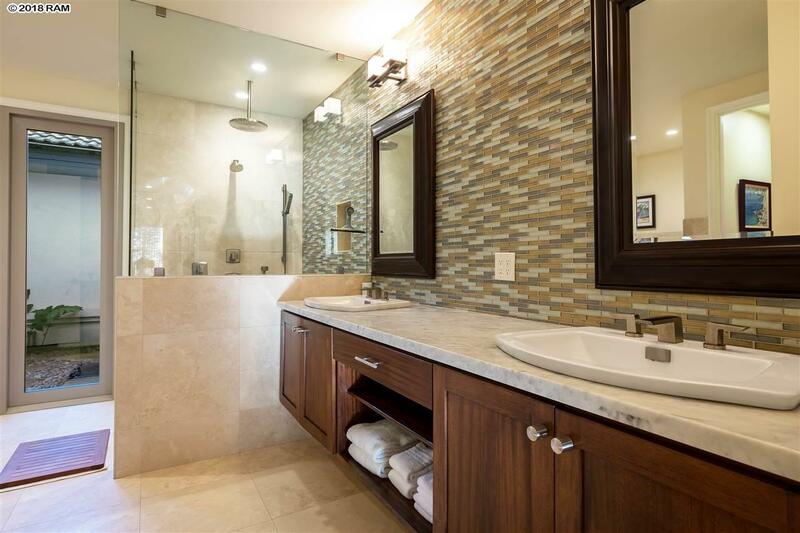 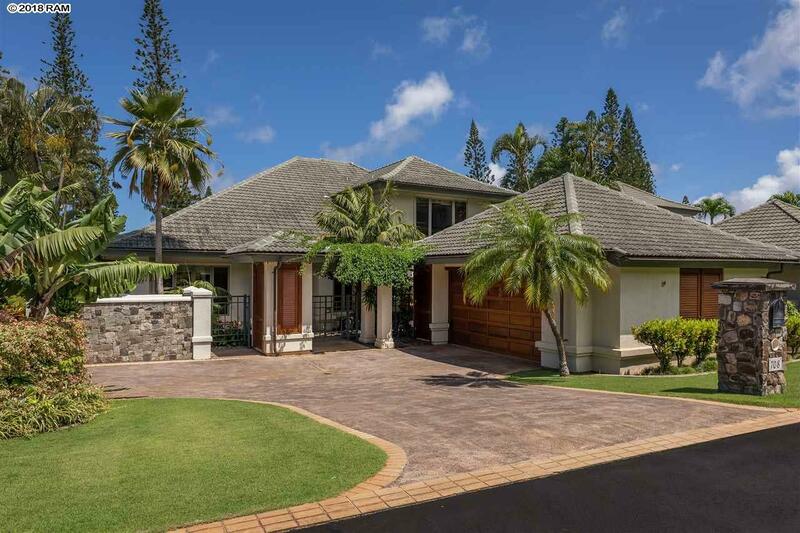 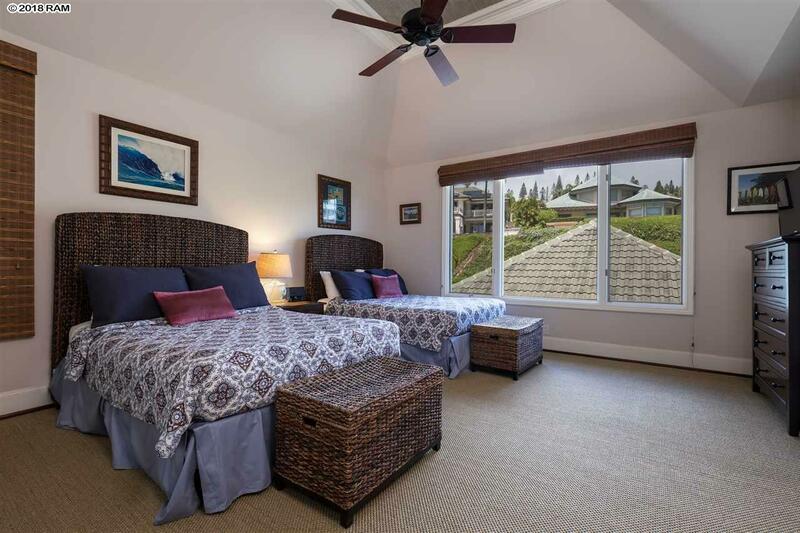 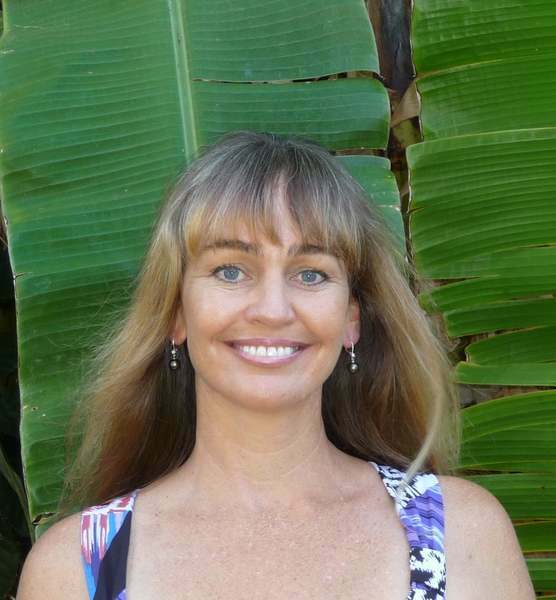 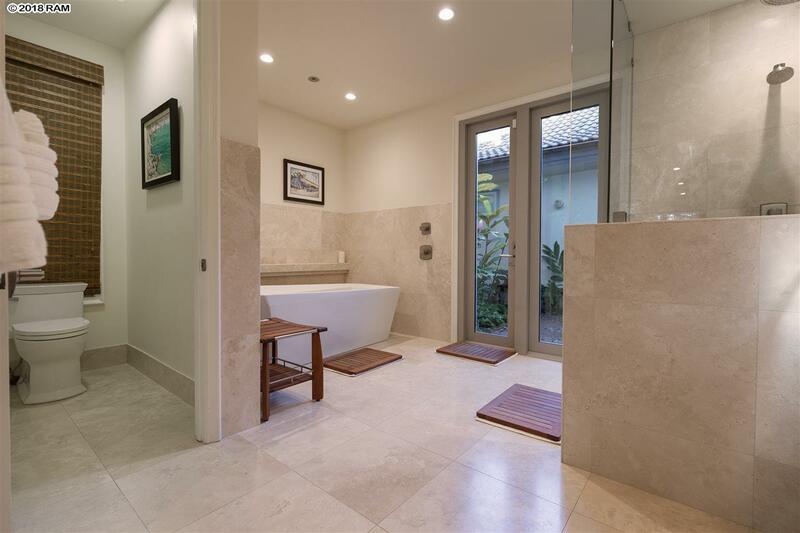 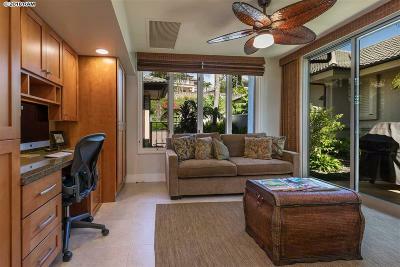 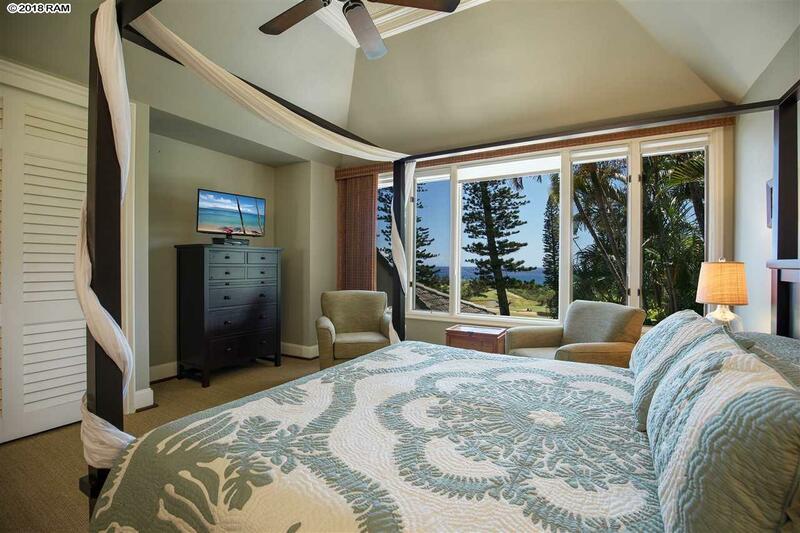 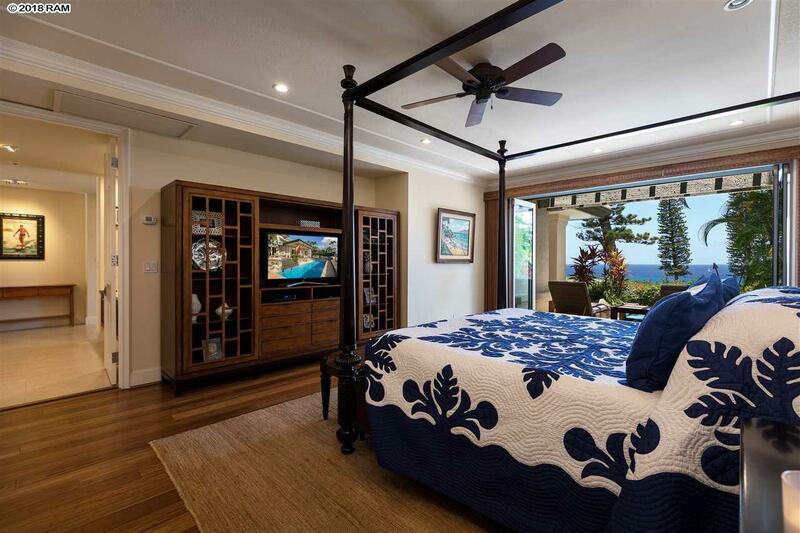 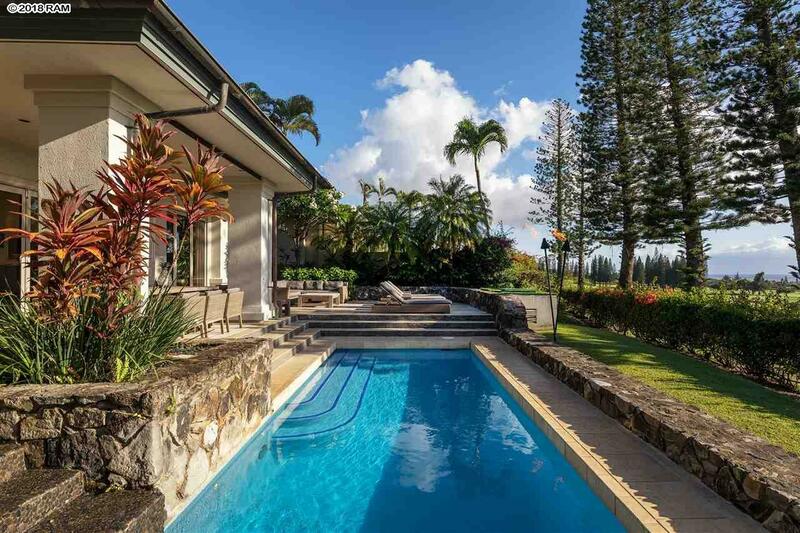 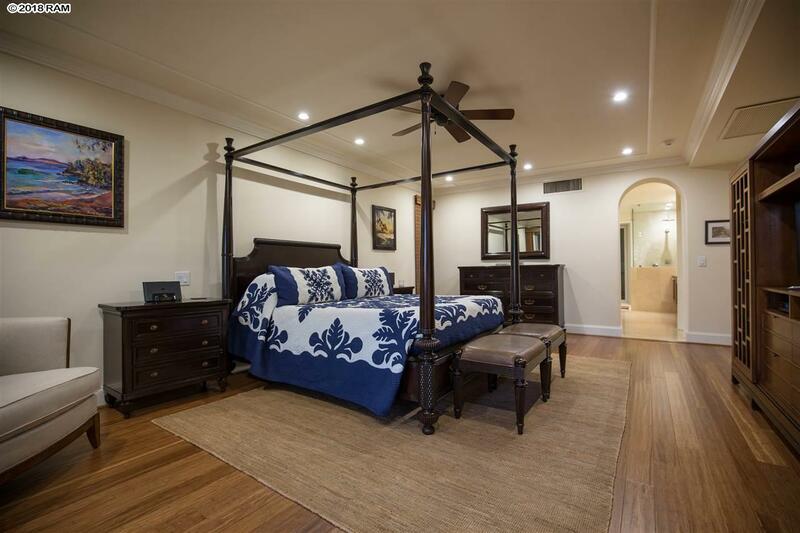 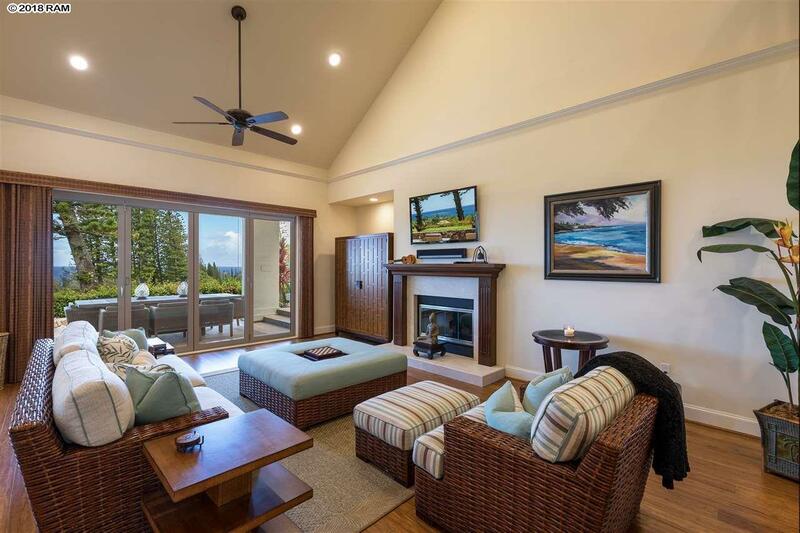 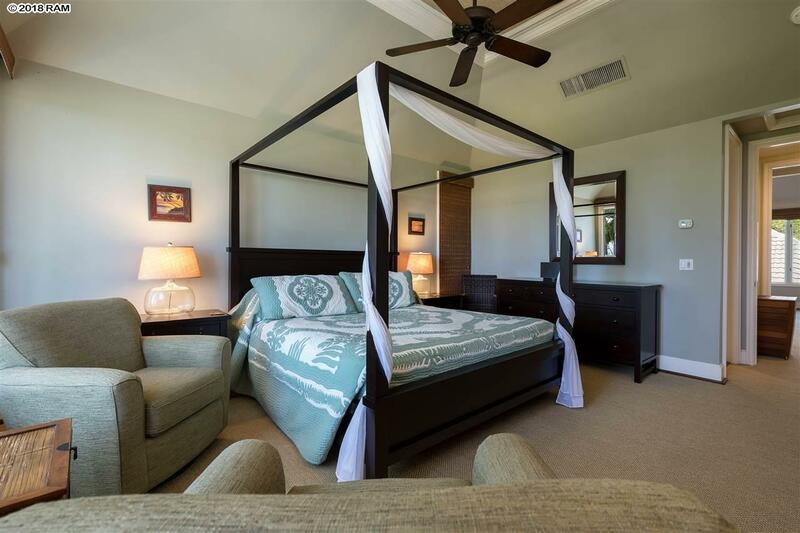 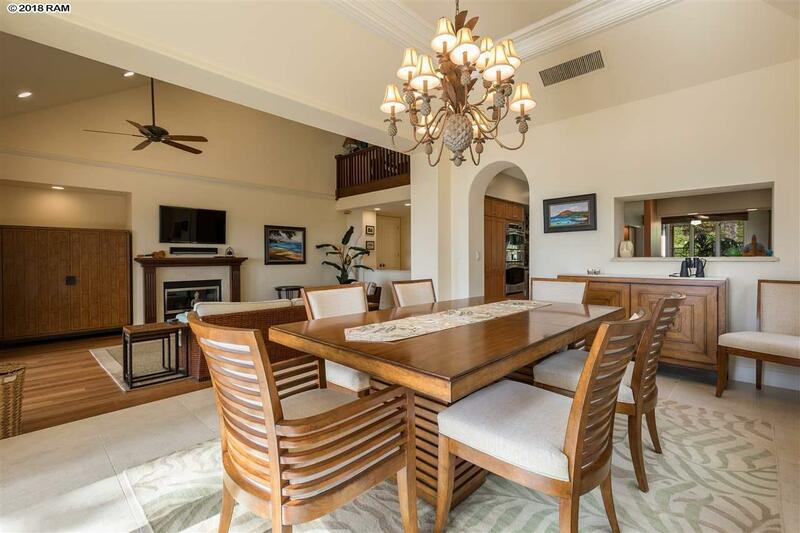 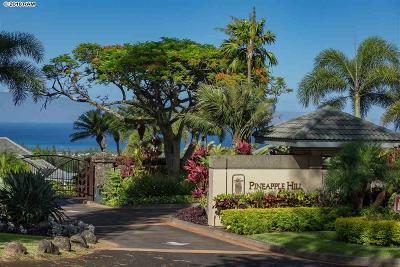 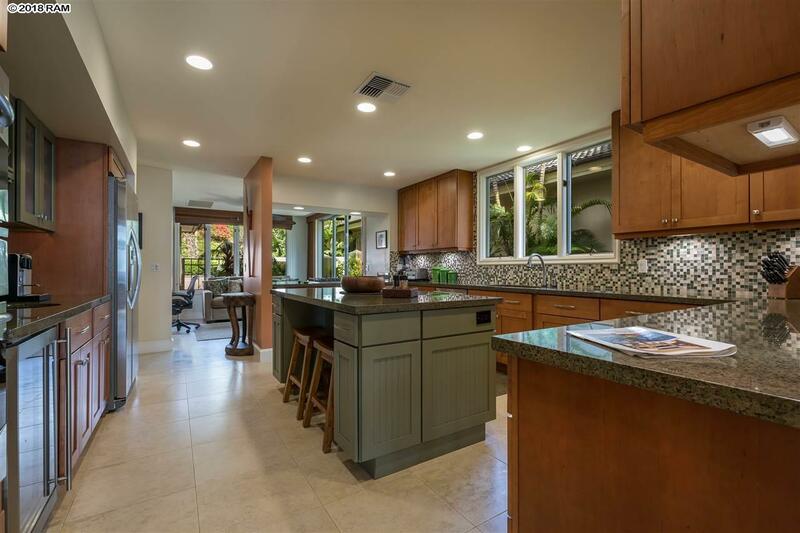 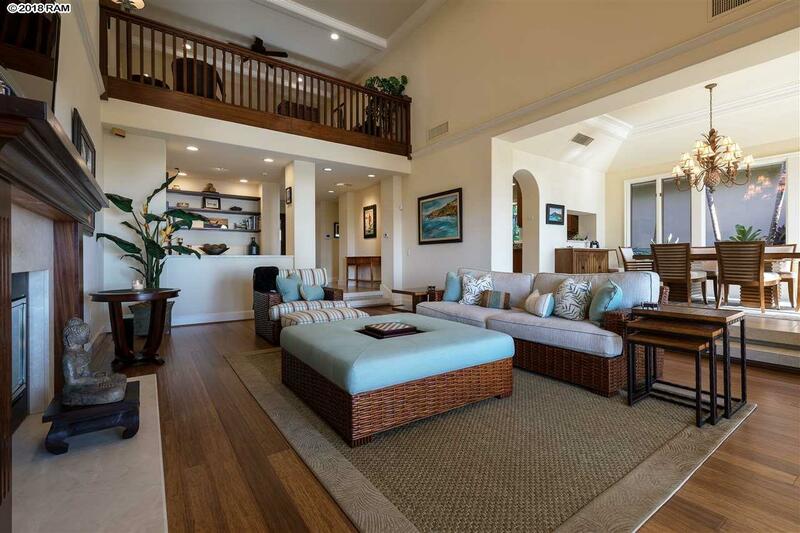 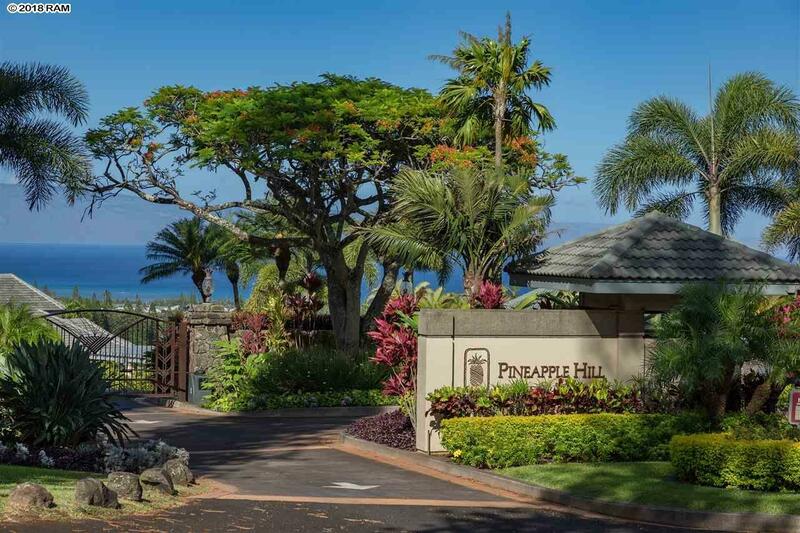 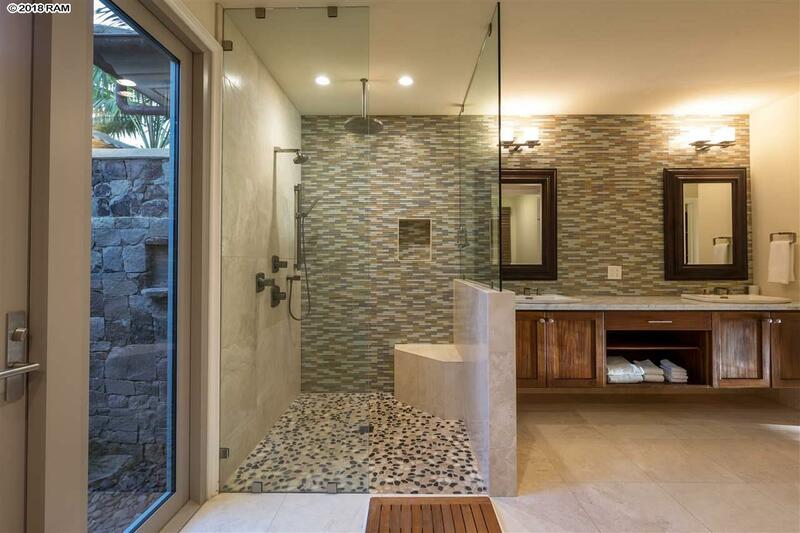 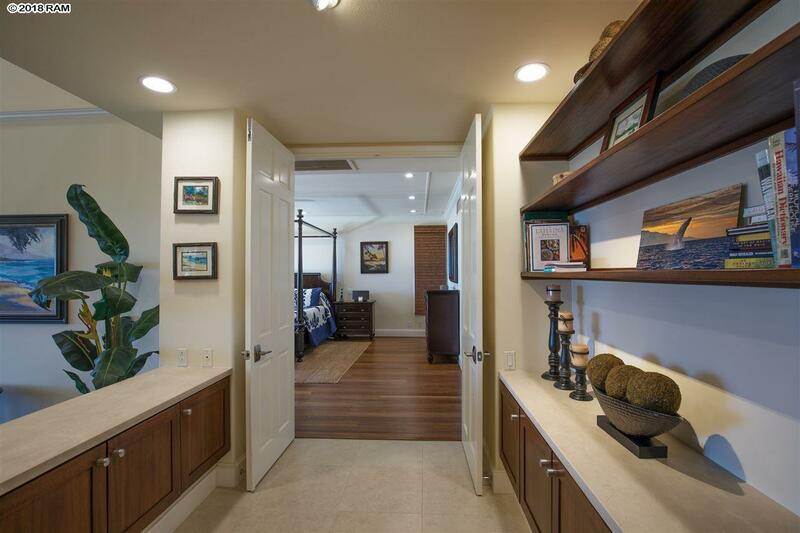 Golf course fronting residence with 3 bedrooms and 3.5 bathrooms located directly on the eleventh fairway of Kapalua's Bay Course with beautiful views onto the course as well as of the ocean. 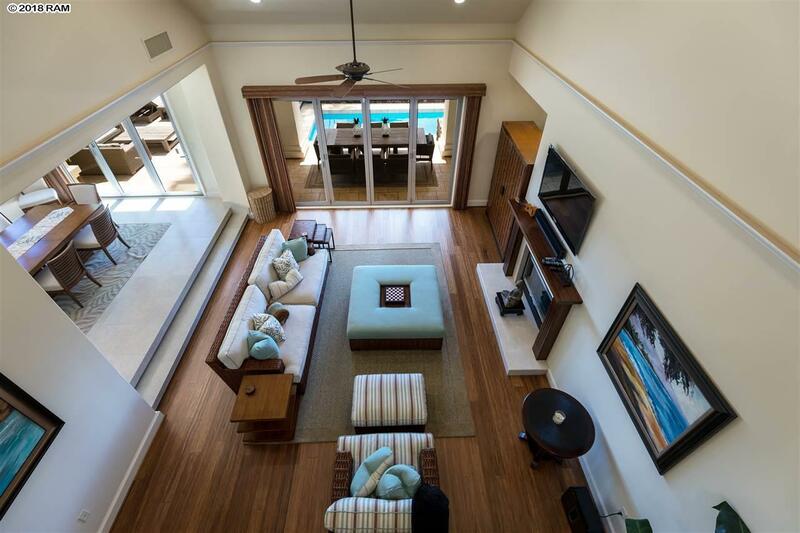 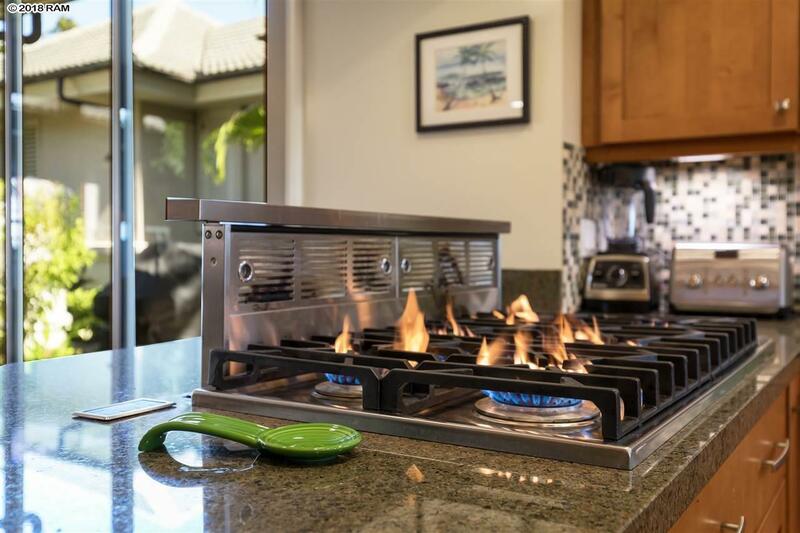 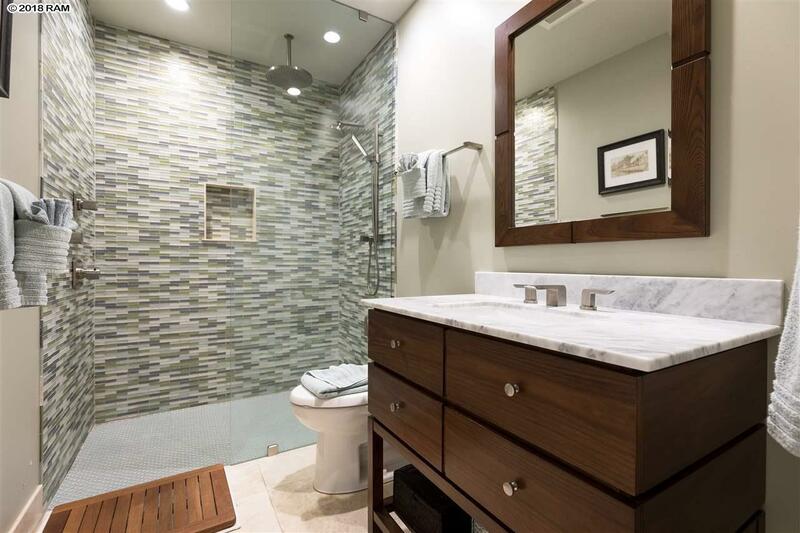 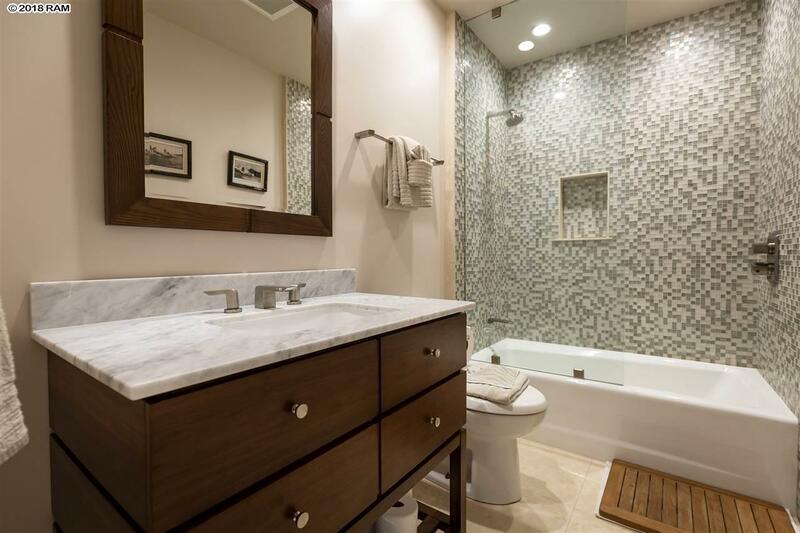 This spacious residence is centrally air conditioned with a working fireplace and a lovely swimming pool and spa. The living area, completely remodeled kitchen, dining room, den/study and master suite are all located on the lower level. 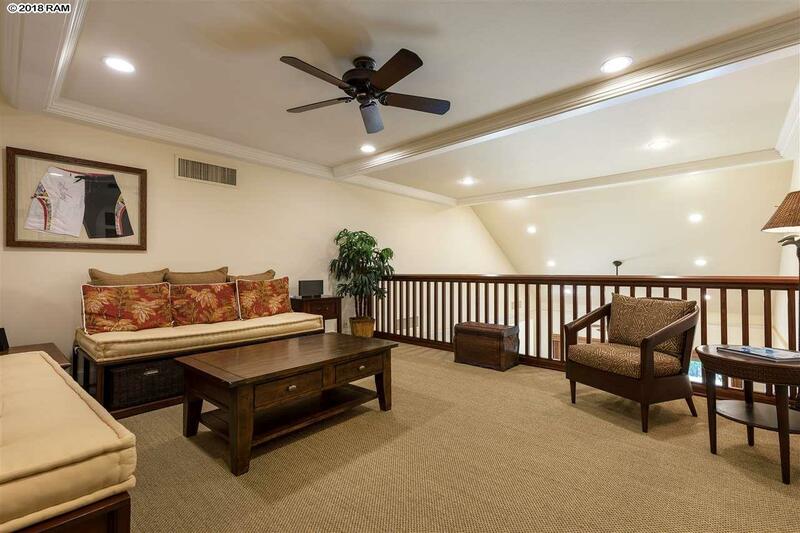 Two additional guest suites are located on the upper level with a loft living area.